In the freight forwarding industry, it’s not always rainbows and sunshine. As a shipper, there will be instances when your freight is damaged or lost on its way to its destination. This is definitely not a good place to find yourself in. Given the circumstances, a shipper’s first resort is to ask for compensation. The questions that will be raised would be, what are you entitled with and what is the extent of your benefit coverage. It is important to know what obstacles you are bound to face when it comes to damages and claims. In this article, we’ll take a closer look at the coverage that you may receive from the carrier and distinguish the difference between freight insurance and freight liability. Freight insurance also termed as cargo insurance is a cost-efficient way of protecting your freight, your customers and your business from physical loss or damage to cargo while in transit. This provides protection against all threat of damage and loss of your cargo during the shipment regardless if it’s by air, land or sea freight. Most of the freight insurance are set up with third-party vendors. There’s plenty of freight or cargo insurance you can choose from but we ‘re not going to go through each of them. Here are a few pointers about freight insurance. There is no such thing as “total and complete coverage”. It is a lie and it does not exist and don’t forget to mention that to your freight broker. Read the fine prints. Don’t get shocked because you paid for an insurance that did not cover what you expected to be covered. There’s no need to prove that it is the carrier’s negligence that caused damage or cargo loss. You are required to show proof of value and proof of loss. Claims that are filed through freight or cargo insurance usually get paid within thirty (30) days upon submission. The total amount of the damages incurred. Once these documents are presented, it is the carrier’s responsibility to justify that the damage or loss was not a case of negligence to any extent on their part. If not, the shipper is eligible to recover the actual loss or damage of the shipment. 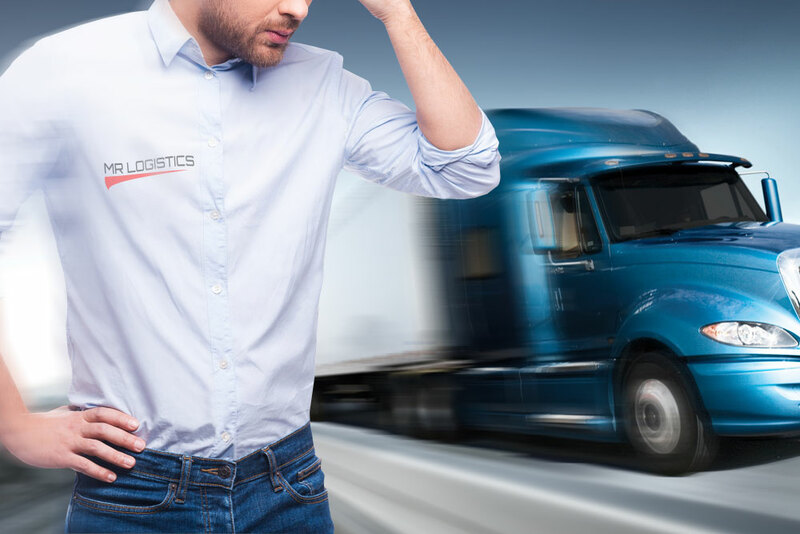 Freight damage can be a headache. But its something that happens almost everyday in the freight forwarding and logistics industry. The only thing that you need to note as a shipper is to know where you stand with the freight forwarder when it comes to freight damage and loss before you even decide to ship.